Former IEBC commissioner Dr Roselyn Akombe has broken her silence ever since her fleeing the country on October 18, 2017 amid death threats. 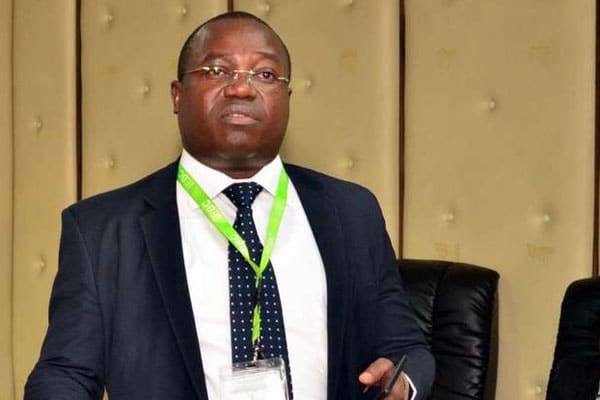 Taking to Twitter on Monday, the ex commissioner said that she will avail herself for should the DCI want to look into the death of her deceased colleague Chris Msando. “Looking forward to the DCI requesting a public inquest into the brutal torture and murder of my IEBC colleague Chris Msando and Ms Ngumbu. I confirm my availability to be interviewed under oath,” she said. This was after DCI George Kinoti wrote to Nyeri Chief Magistrate asking the court to conduct a public inquest into the death of Nyeri Governor Wahome Gakuru who lost his life in a tragic road crash last year. Msando on the other hand is believed to have been brutally murdered a few days to the August General election alongside his alleged girlfriend Caroline Ngumbu. She insisted that the death threats were anonymous mostly from political actors and protesters. There have been inconsistencies in the police version of events leading to the macabre murder hence the unresolved murder a little over a year later. Dr. Roselyne Akombe Promoted From Political Advisor To Chief Of Policy Planning and Guidance.